RCB players Virat Kohli, AB de Villiers and Yuzvendra Chahal shake a leg together for a promotional video. Watch hilarious dance. 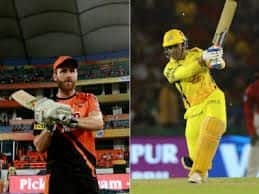 Royal Challengers Bangalore skipper Virat Kohli with Yuzvendra Chahal and AB de Villiers can be seen dancing their heart out in this video posted by Virat Kohli on social media. 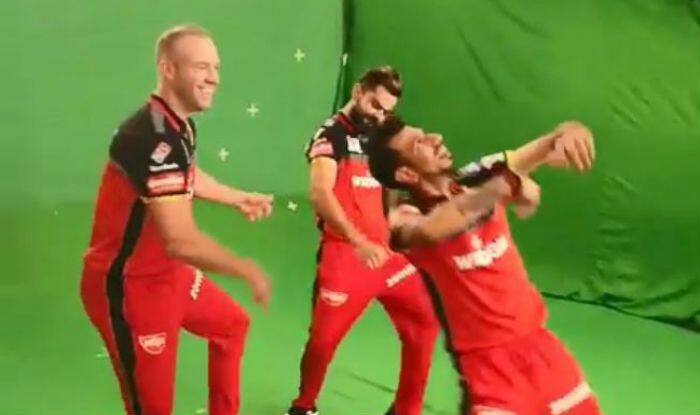 The trio can be seen in their RCB uniforms and shooting for a promotional video and all of a sudden we see Yuzvendra Chahal doing a hilarious baarati dance. Virat Kohli took to social media to share the video and captioned it as, “Whatever happens laughter is the best medicine! ”. The dance is so funny that they couldn’t control themselves and started laughing in between. As soon as the video was uploaded, it went viral. Twitterati loved it and praised their dancing skills. 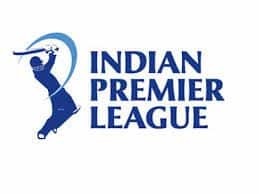 RCB suffered a second defeat by Mumbai Indians by six runs largely due to Jasprit Bumrah’s brilliant spell at the death in an IPL encounter. 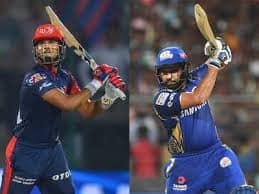 Lasith Malinga’s final delivery to Shivam Dube was a no-ball that was missed by the on-field umpires as RCB managed 181 for 5 in reply to 187 for 8 by Mumbai Indians. RCB’s social media handle posted a picture with a caption, “So close, yet so far. We’ll bounce back. We’ve played bold tonight, we’ll #playbold in our next game. #RCBvMI”. What was more sad for them was AB de Villiers, who nearly took his team to a victory with an unbeaten 70 off 41 balls would have faced the free-hit. The game though will be remembered for umpire S. Ravi’s failure to spot the no-ball off the last ball of the RCB innings.